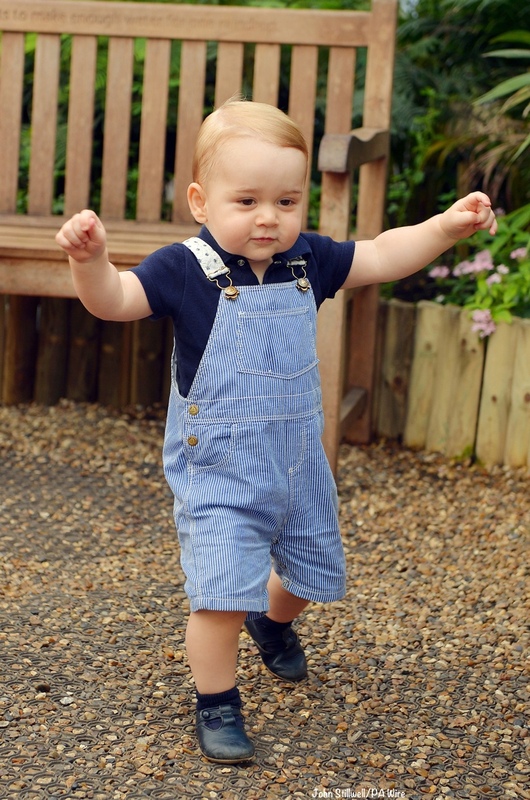 Prince George had a busy birthday today with engagements at two different Palaces. 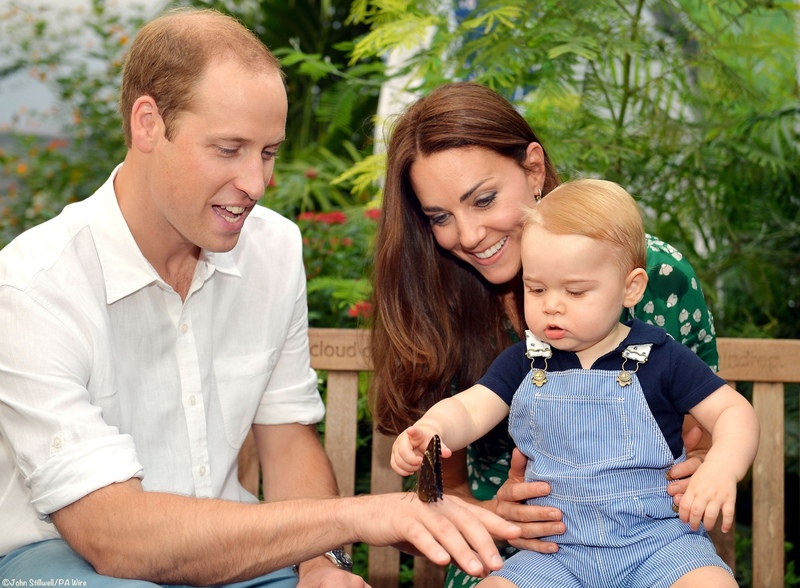 This morning he paid a call at Buckingham Palace, visiting HM, the Queen, and Prince Philip. Below you see the Duchess and Nanny Maria Borrallo leaving BP after the social call. That New Prince George Photo and Those Pink McQueen Separates That Actually Aren’t: It Was A Dress Kate Wore!